Nowadays, bullying is not so limited that it only occurs on the school playground. Young children are now constantly at risk of being bullied as long as their using social media or social apps. Loss of Confidence. A single act of bullying can cause diminished self-esteem that can last a lifetime. 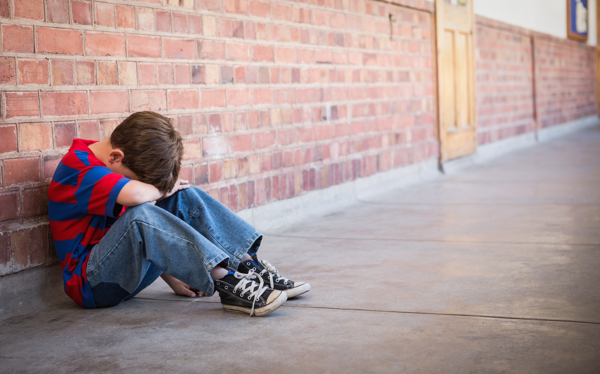 A child who is bullied feels powerless and their self-identity as a competent person who is able to protect himself in the world becomes wounded. Although the incident of bullying may have occurred many years, or even decades ago, the damage to the individual’s self-concept may remain. Anxiety and Depression. Increasing feelings of anxiety or depression are often a consequence of a bullying experience as people relive the loss of control and helplessness of the experience. Substance abuse can also occur. These negative feelings can intensify over time and last well into adulthood unless treated with therapy and medications, if needed. Social Withdrawal. The experience can cause the individual to withdraw from social contact with their peers, because they lose confidence in their ability to manage these relationships and no longer trust others to accept them as they are. This reaction can have very damaging effects on the individual who may become withdrawn, which often increases the impact of emotional problems and may even lead to suicide. The best thing parents can do is create awareness of cyberbullying and take steps to make sure it doesn't happen to their child. Parents should inform their kids of the threats that exist in the Internet and have open conversations about their activity online. Other options include monitoring your children's online activity. In order to maintain trust with your child, however, this should either be discussed openly or approached cautiously.